idealista is one of the largest real estate agencies that exist in Spain. 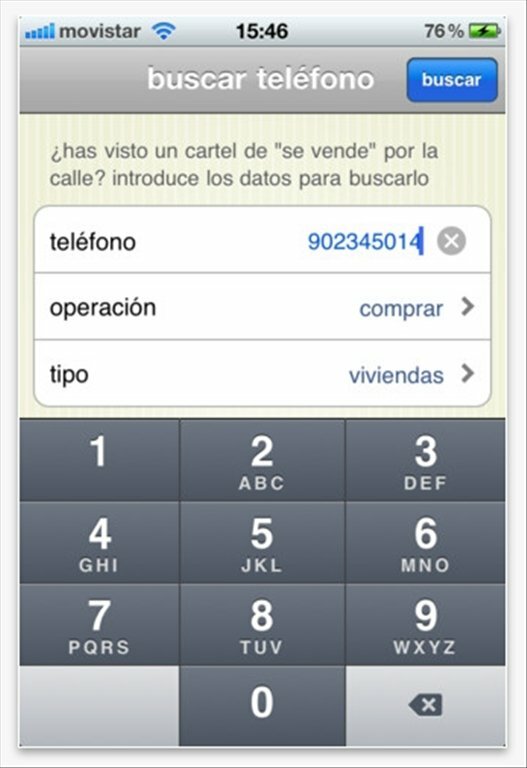 Thanks to the idealista application for iOS you will be able to access their website and look up all the offers they have available all over the country. 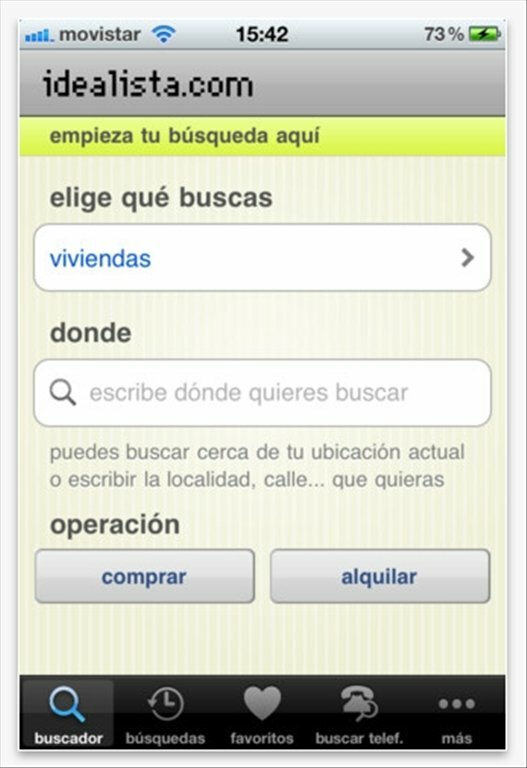 Access the largest real estate agency for iPhone or iPad. Search for and find houses and flats both for sale and for rent. 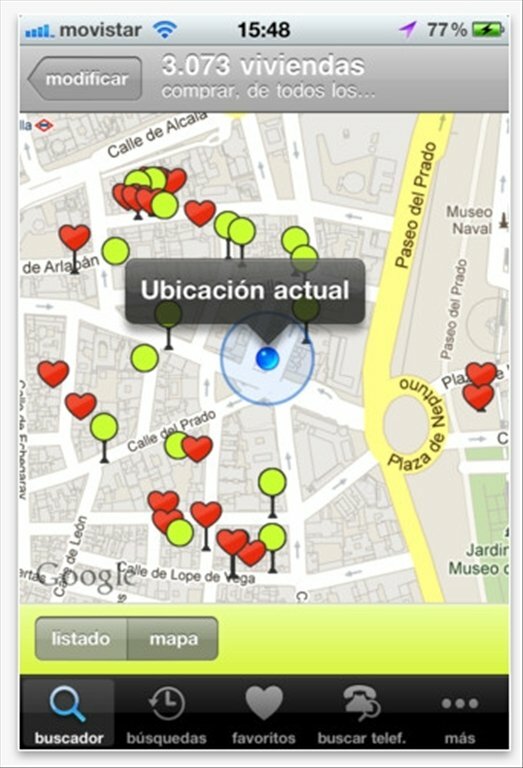 Search for properties based on their geolocation. Obtain a list of all the estates available in a range of 4 kilometers. Search for flats in the area. Use diverse filters and selection criteria. Look up the details and the photographs of each house. 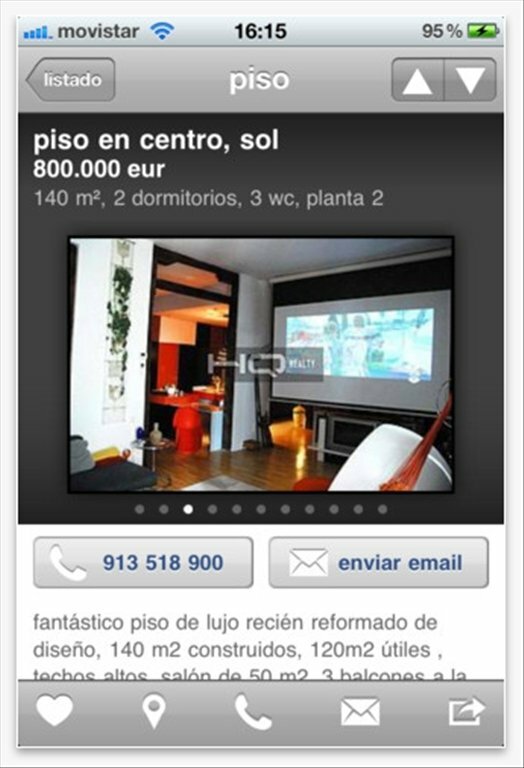 If you are looking for a new house in Spain idealista is the perfect portal to use for this purpose, because thanks to this application you will be able to check the largest offer on the market from your iOS device.